I hit Derek Herring with the tough questions, and he comes out swinging. In this episode, we’ll find out from Derek what his go-to bait is, and learn a little bit how his game has evolved over the years. 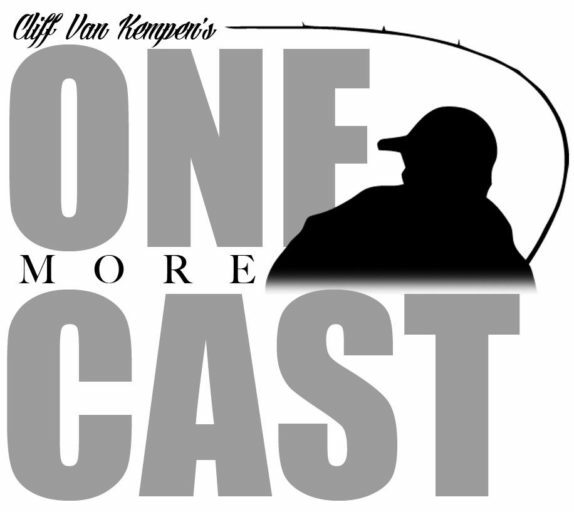 Our conversation will divert to Sam Rayburn Reservoir, then we talk about the Texas “Share a Lunker” program from the Texas Parks and Wildlife, and the many species of bass Texas has to offer. We’ll wrap up talking gear with Derek, and about some of his key supporters in the fishing industry. Great job fellas! I learned a ton about my buddy Derek! Thanks for the shout out Derek. Same here Cliff, my father raised me reel left handed so I could fight the fish with my strong hand and to not have to switch hands when casting.